Academics have been urged to ensure that cultures of Pacific peoples are promoted within the education system. 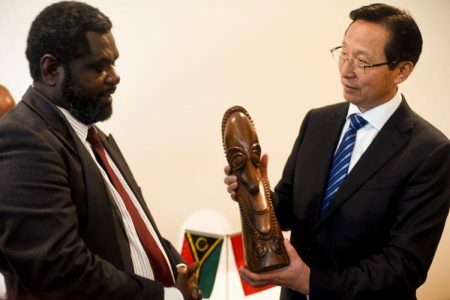 Victoria University academic Kabini Sanga says scholars who attended the Oceania Comparative and International Education Society annual conference in Wellington this week can work together to achieve this. Dr Sanga is concerned that school children in the Pacific have the view that they can’t progress in the education system. “The cultures of peoples of the Pacific are not featured very well within education, within the schooling system. Dr Sanga says one of the problems facing Pacific islanders is that they are missing out on some of the educational opportunities that developed countries offer their citizens. 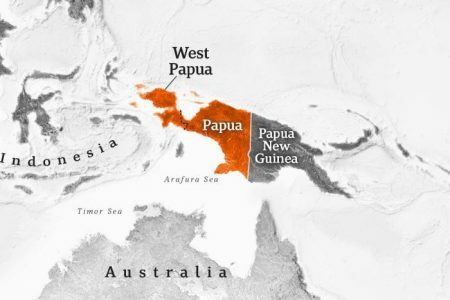 “Then you have parts of the Pacific where, not all our children are going to school. You have parts of the Pacific who are members of our communities, who are not as able whether it’s physical or psychological or mental, don’t have the same chances as others of us to have access to educational opportunities. “And so variations of that nature continue to plague many of our Pacific countries, and many of our Pacific peoples are missing out on some of the educational opportunities that a modern state might offer to its citizens. 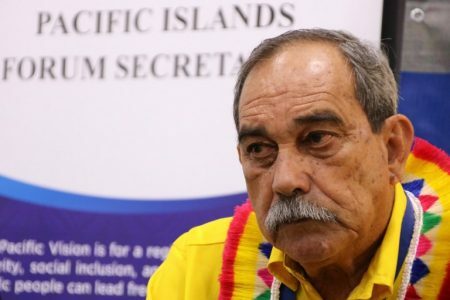 Hawaiian-based Fijian academic, Vilsoni Hereniko, the guest speaker, urged delegates to work together to find solutions to issues affecting education in the region. He emphasised the need to reflect on the gains, challenges and possibilities of these changing times. University of Papua New Guinea academic Anna Joskin says the industry is facing many challenges because classroom practices including teacher views and interactions with students have changed. 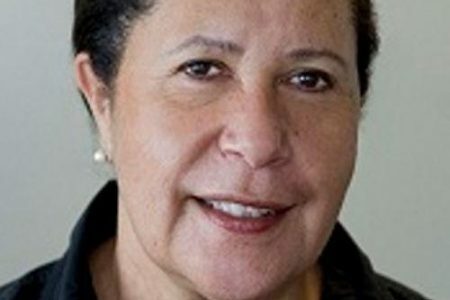 Dr Joskin, who is working on a paper on educational change in relation to professional development, says her study is centred on a mandated reform in PNG of the curriculum model and English language teaching. She says the study will also help academics support government policies. “I developed a model that came out of it for my data about how we can support whatever policy intentions the governance level directs.